10 reasons why backlinks are crucial for SEO! The evolution of digital marketing strategies in recent times leads to many interesting concepts and the urgent need to give importance to the several tactics such as optimized content development, Meta descriptions, keyword research, and backlinks for increased website traffic. 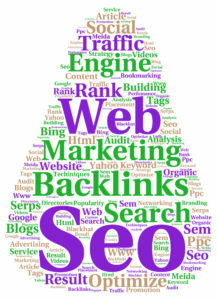 Backlinks, in fact, are one of the very important steps to optimize the website for search engines. Backlinks, also known as Inbound Links (IBL’s), are the links that are directed towards the particular website and play a crucial role in the good Search Engine Optimization (SEO). In simpler terms, a backlink is a link from a different website linking to your own website. These links are generally viewed by search engines as a promotional strategy for your website. 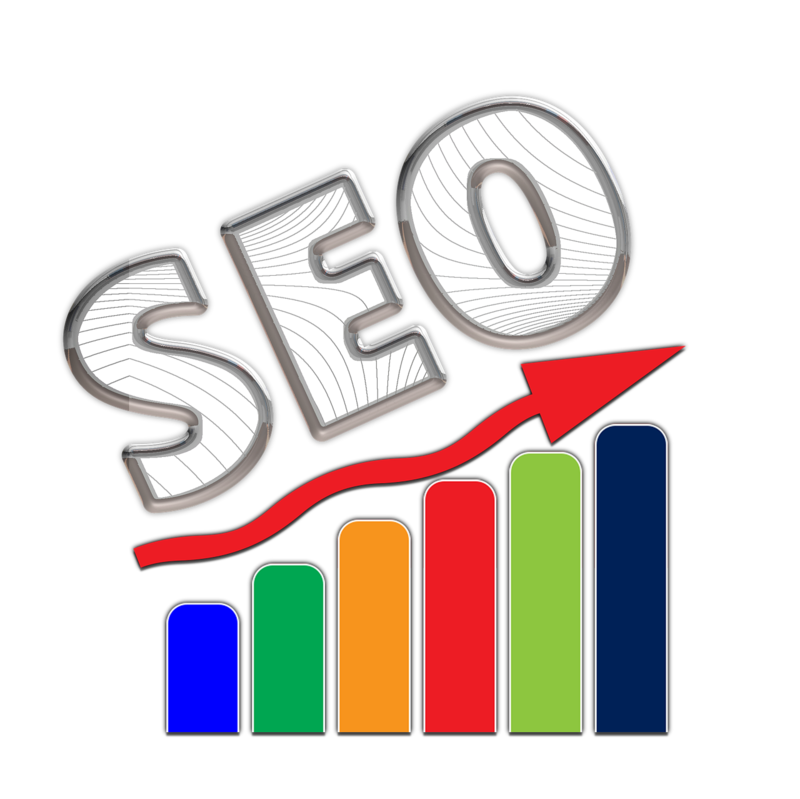 The higher number of backlinks is the good indicator of the website’s popularity or importance with the major search engines such as Google. The importance of the quality backlinks cannot be overemphasized enough. Quality backlinks point to your website from another website with higher page authority than the current site, which in turn, leads to better website traffic. Relevance: The bottom line to gain better search engine ranking is to provide real and valuable content that is compelling enough for the users and backlinks are no different. Your backlinks need to be relevant and of great quality to be able to work for the optimization of your website. Organic acquisition: Generating or buying hundreds or thousands of backlinks without proper research lead to spam indexes. It is essential to generate your backlinks organically and over a period of time as, SEO, as a concept must be done well and on a consistent basis. 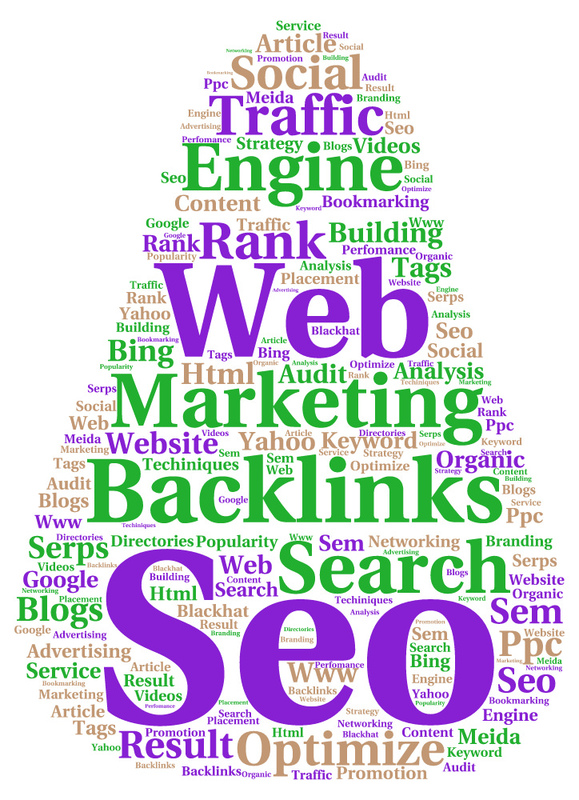 Backlinks help divert more traffic to your website by making you popular on search engines. To get the benefit of the concept of backlinking, it is required to submit quality content about your line of business to the website, or journals and get a link. 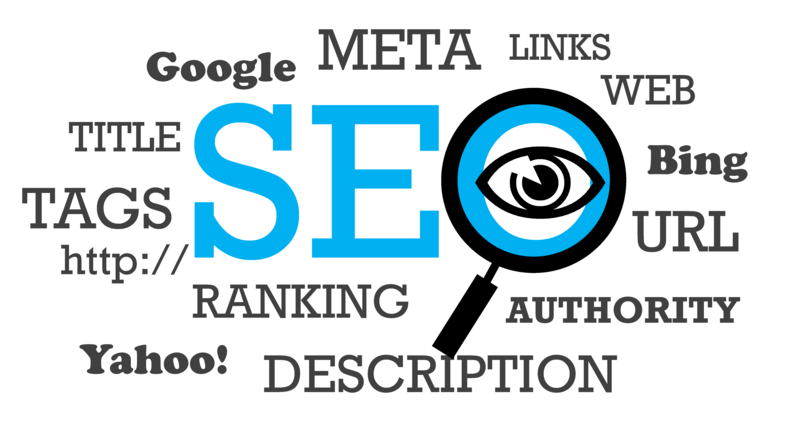 Quality backlinks can ensure that you get searched and noticed by the right audience. It is no secret that every search engines out there feed on fresh, and relevant content. However, for effective internet marketing, it is highly crucial that the ongoing content uploaded on the search engines should be high in quality, unique, creative and most importantly relevant. It won’t be inappropriate to say that quality content can actually make or break the deal. Using quality backlinks gives a competitive advantage of designing the SEO strategy for the businesses. Other than playing a crucial part in the SEO, backlinks also help in building the brand authority. The major search engines such as Google consider the backlinks as a good indication that your website provides useful information, which in turn, builds the credibility of your brand among the customers. This also helps to present the company as a source of quality information within the industry, and can eventually give you the advantage of natural backlinks. Referral traffic is an important part of generating online traffic which means that people are clicking on links within the content and being diverted to the linked content. You get the definite advantage from the backlinks when other websites refer to your website as the backlink builds authority and it is an essential SEO strategy for improved online traffic as well. Major search engines such as Google closely monitors the number of visitors on a particular website, and backlinks is a convenient way for the visitors from other websites to visit yours. Backlinks are must for the optimized SEO, the concept that helps the online businesses by recognizing the most used key phrases, for a particular search and subsequently placing it appropriately in the content to increase the search ranking. Imagine a web user reading the quality content and notices a backlink pointing to the source or creator. There is a high chance of them clicking on the link to learn more about whom or what is the source of such quality content. This can automatically lead to more traffic being diverted to your website. A simple and well-built backlink can be crucial in bringing together the company and consumer without the aid of search engine rankings. The quality backlinks give you more credibility because as a brand you are willing to link out to authoritative sources. This proves that you have done your research and look to others to help create the best content, referrals and the website traffic. Since the Google continuously change its algorithm, one of the biggest considerations when it determines which pages to rank for a given query, is the quantity and quality of inbound links to the page. Furthermore, the chances of ranking higher for any relevant search query are more if your domain authority is higher. 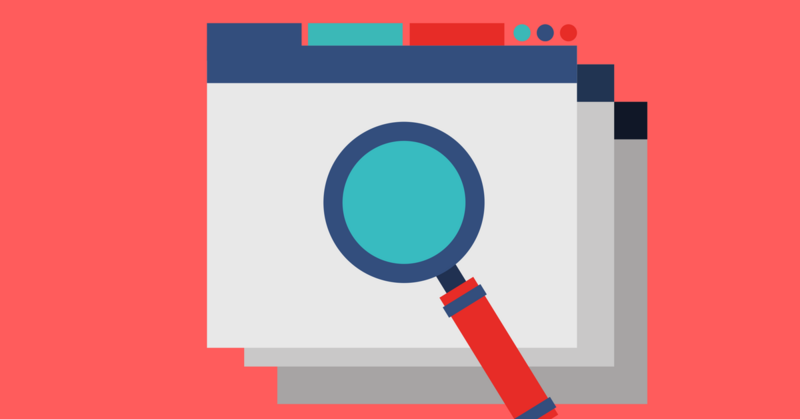 The quality links pointing back to your domain leads to higher chances of your site pages to rank on top in organic search results. Getting involved in quality link building process, combined with some strategic competitor analysis, gives a brand the ability to see exactly where they’re getting their links from, and target those same sources to acquire links of your own. The Internet and the web is one of the best platforms and an opportunity for the business owners to gain a competitive advantage in their pursuit of setting up successful and profitable online businesses. The high-quality links helps in building a rich database of reputable directories and other resource websites that can help to drive traffic to your website for the future use.